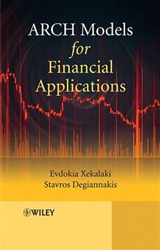 Financial Management for Decision Makers provides you with an introduction into the world of financial management. 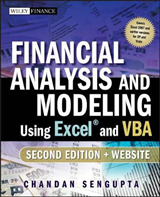 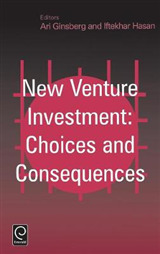 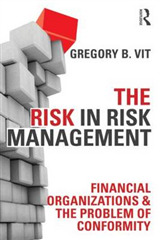 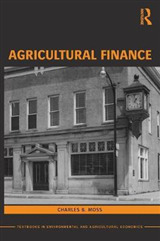 Assuming no previous knowledge of financial management, this book gradually builds your knowledge of the subject and how to apply these theories into practice. 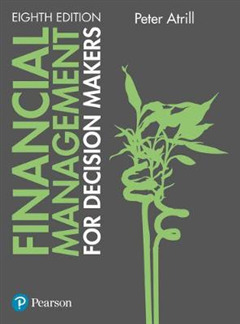 Alongside the book, you can visit the new Financial Management for Decision Makers companion website at www.pearsoned.co.uk/atrill to access a comprehensive range of student-learning resources, including additional questions, web links for further reading and a glossary of key terms.